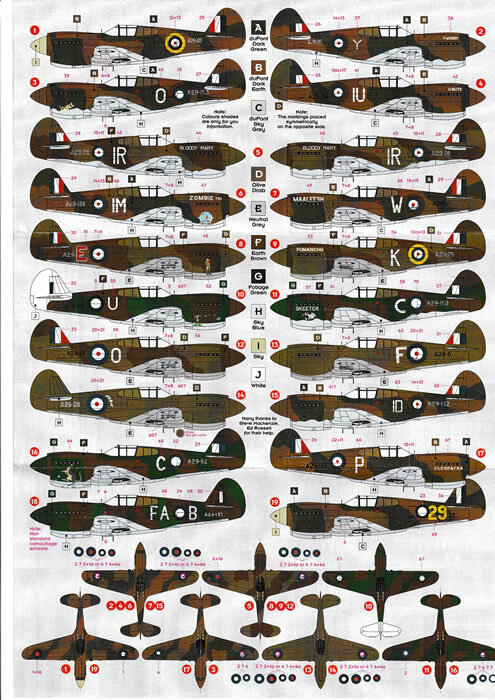 2 separate sets of decals for appropriate 1/72 Curtiss P-40 kits. Alternative schemes for Curtiss P-40 fighters which will suit any 1/72 kit of appropriate variant. 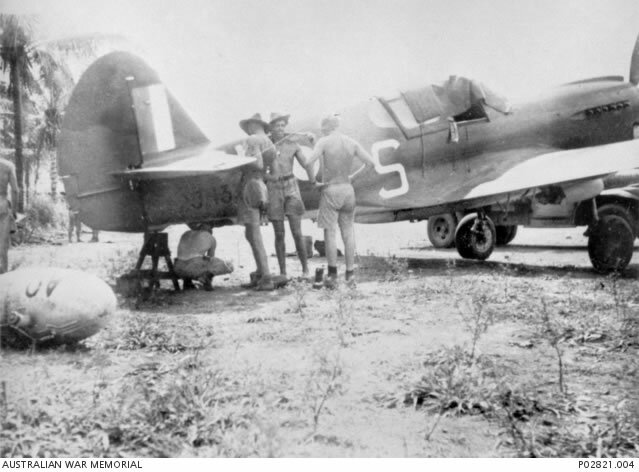 Well over 800 examples of the Kittyhawk served with the RAAF in the South West Pacific area, making it one of the most numerous single types in the defence of Australia in WW2. 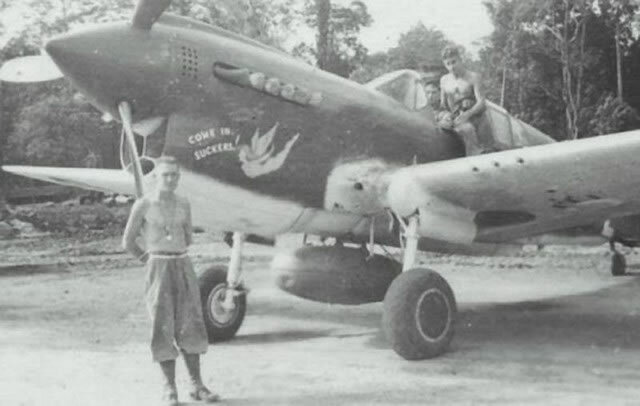 Numerous marks were used including P-40E (Kittyhawk IA) P-40K and P-40M (Kittyhawk III), P-40N (Kittyhawk IV). 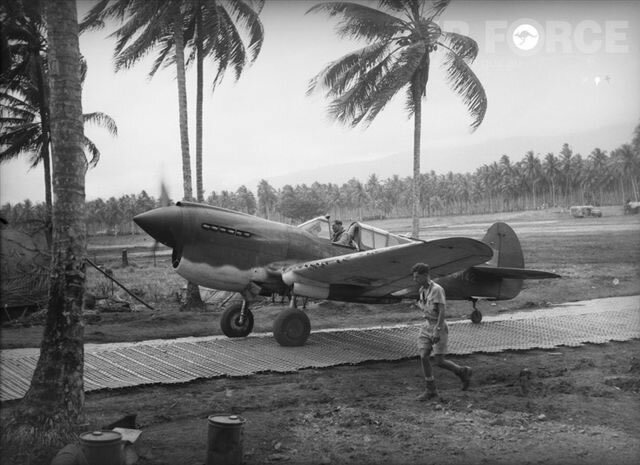 DK Decals has been producing Australian and Pacific themed decals in 1/72 and 1/48 for some years. Their products have been well researched and produced. 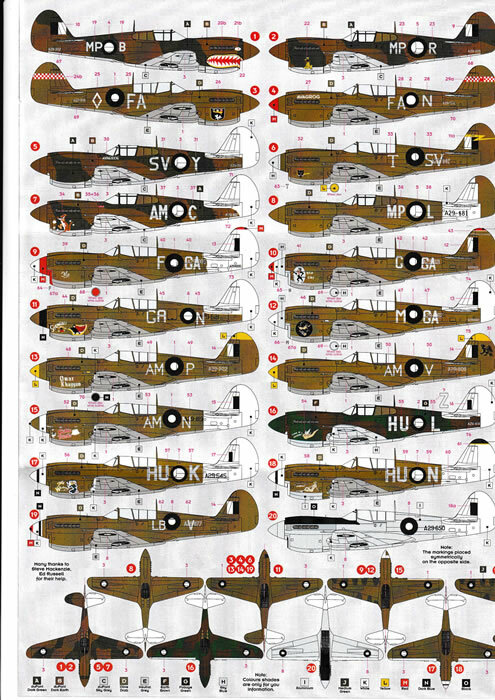 These offerings provide two sets of decals with 19 and 20 aircraft per set respectively. 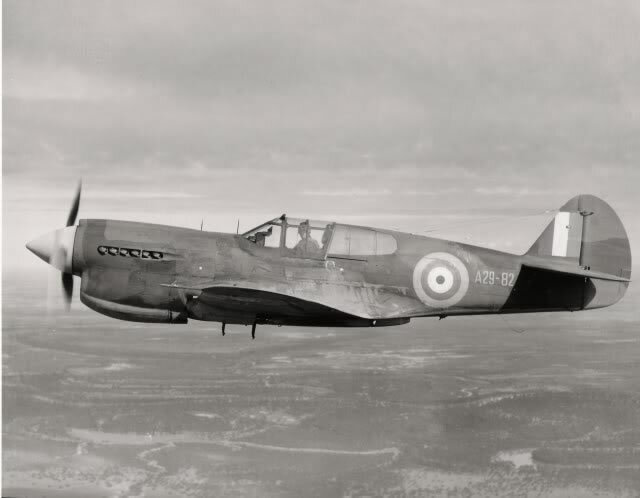 There are roundels and fin flashes where appropriate for one model but they are common sizes and there should be no trouble modelling every aircraft from each sheet (if you are mad enough). Most modellers are dependent on the manufacturer for accurate details and colour schemes. In turn the manufacturers will consult (or not!) with people who know about the subject. Obviously some people will have access to much reference material and others not much at all. There is a self-correcting mechanism that those who are most committed to making an accurate model will make more time and will have more information and more ability to correct the mistakes that inevitably occur. 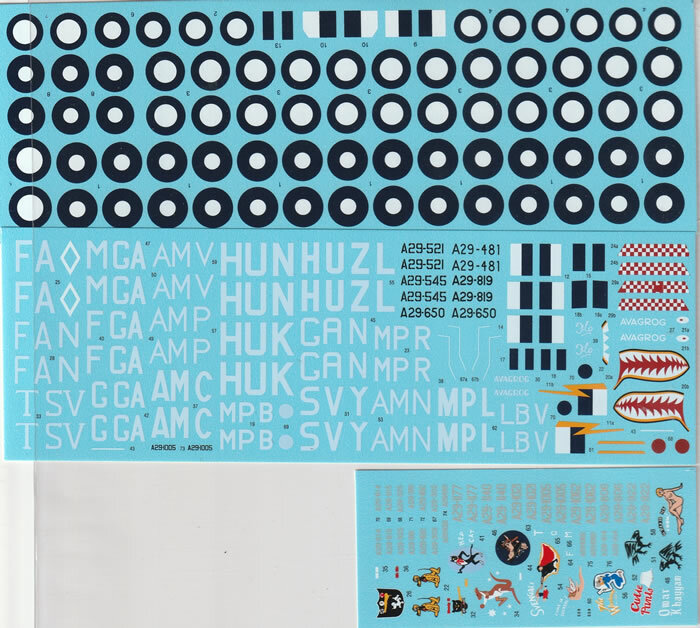 There are readily available pictures on the excellent resources of the AWM and ADF-Serials sites and we have compared a few examples from both of these decal sheets with pictures. We hope our review will provide some reassurance that using these decals will lead to an accurate result. 3. A29-153 Grace mimics the pics perfectly (even the A number is in the right spot). That said, Grace displays a common anomaly, she clearly was delivered in British colours and the yellow surround has clearly been over painted with a different shade of brown but the undersides have clearly been completely repainted (most likely in RAAF Sky Blue). 5. A29-78 Bloody Mary The underside is clearly re-painted (likely with RAAF Sky Blue) with overspray on the tail. The pictures don’t appear to show demarcation suggesting Earth Brown/Olive Drab. More likely to be plain OD. 6. A29-138 Zombie looks like the pictures. 13. A29-6 DK have the earliest Kittyhawks like this one in OD/NG. These were redirected from a US order, so that’s probably correct. 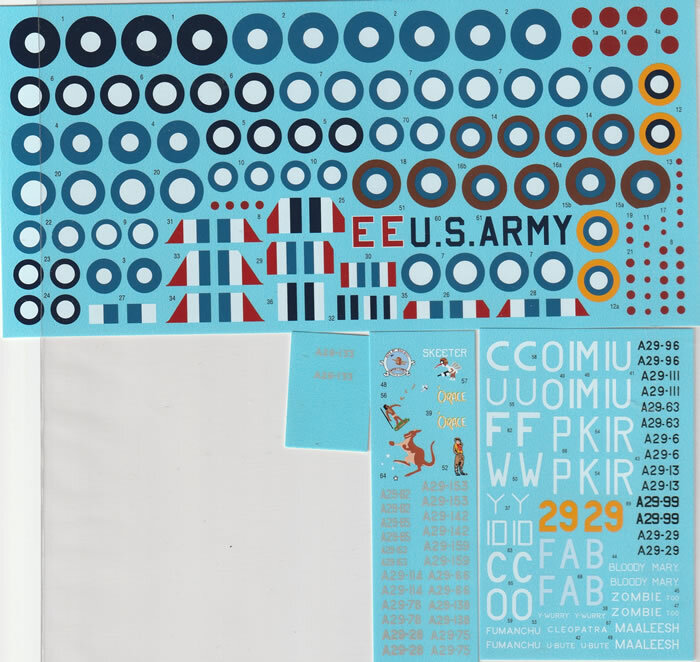 They also have the option of US ARMY lettering underneath However as they were assembled from the crate in Australia these US Army decals were probably not applied. Some will disagree, so it’s good to have the option. 15. 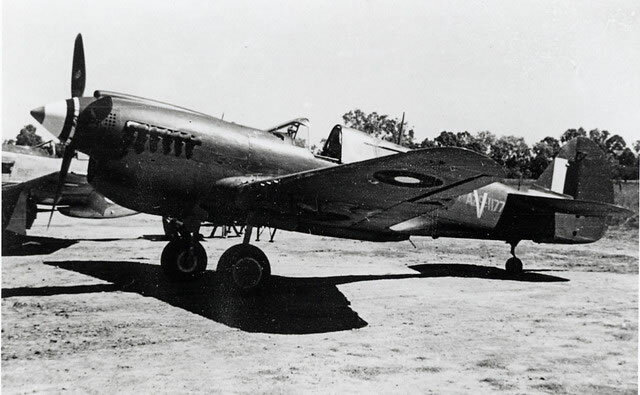 A29-142 – Bluey Truscott’s plane in British camouflage, it clearly has the standard dispersion pattern of Dark Green/Dark Earth but repainted under surfaces, probably RAAF Sky Blue. 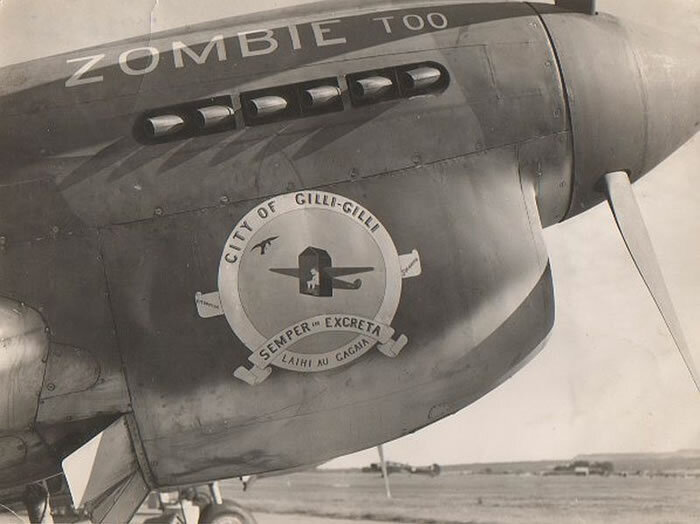 Note the photos don’t seem to show under wing roundels. 18. 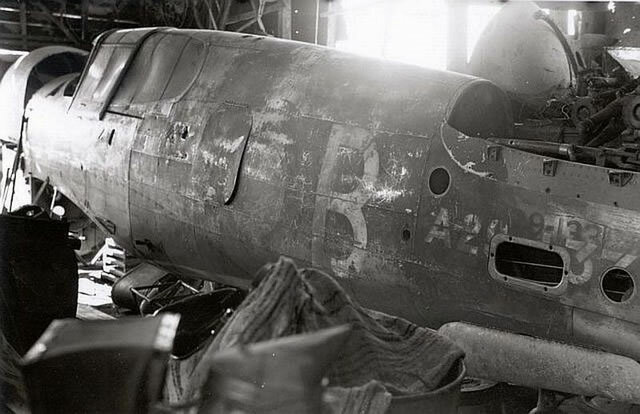 A29-133 coded FA-B is interesting: This is the fuselage used for the AWM A29-133 and appears to follow the pictures. 16-19. The two repainted Foliage Green Earth Brown over RAAF Sky examples look good. 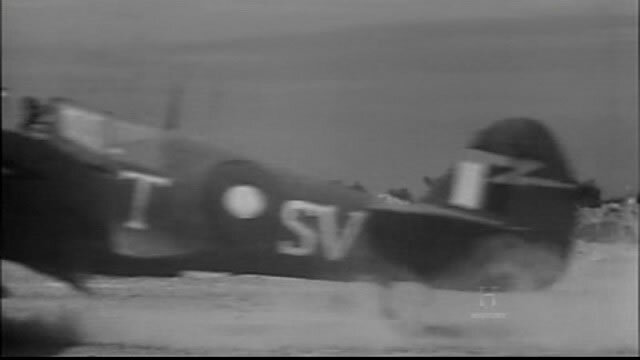 A29-29 from an OTU is in the standard British delivery Scheme which also looks correct. 1. 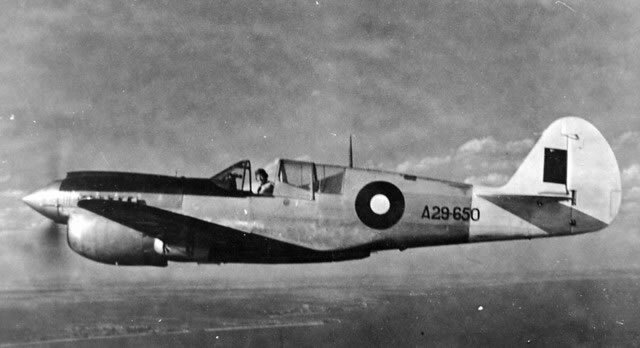 A29-302 MP-B – The DuPont DE/DG over Sky Grey is in the standard British delivery colours. 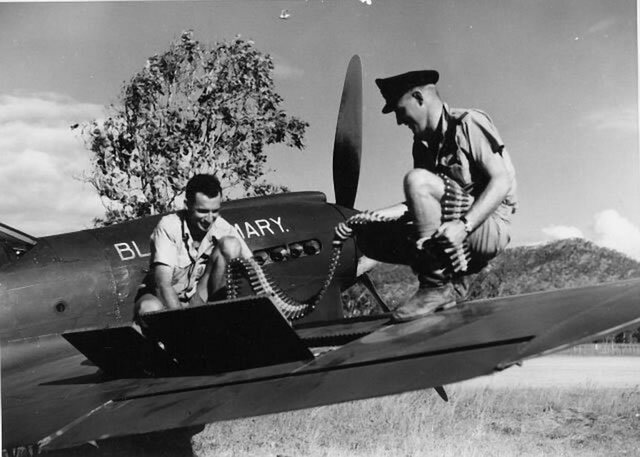 This aircraft, like many of our P-40s, may have had the undersides repainted RAAF Sky Blue but we’ll have to leave it to the modeller to decide on this one. 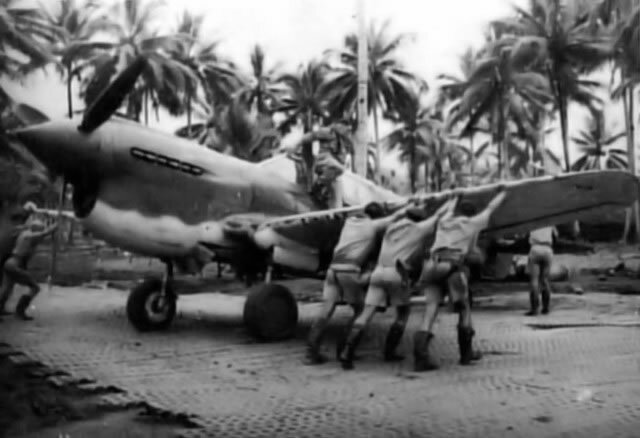 Note that A29-302 is a P-40M1 not a long tail P-40K as depicted. 6 . 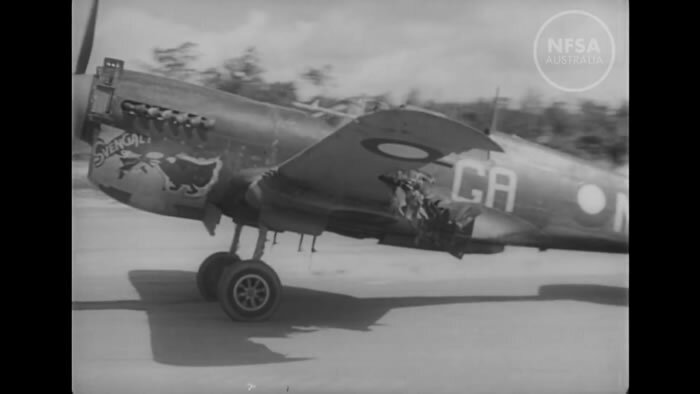 A29-1140 is a well documented aircraft and DK Decals seem to have it pretty right. 11. 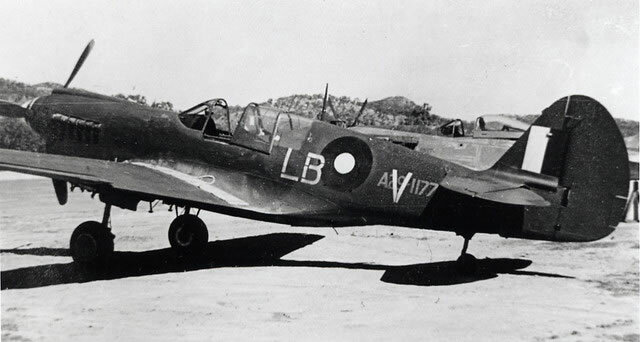 A29-521 – OD/NG but the rear of the spinner is likely to be in a flight colour – dark red or dark blue. There are pictures with and without the weathering and paint flaking around the nose. 12. 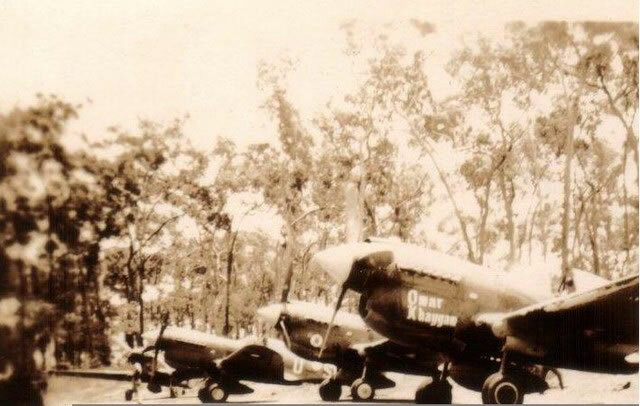 A29-1062 – OD/NG – Photo below, second in the line up - the white tail is evident. 13. 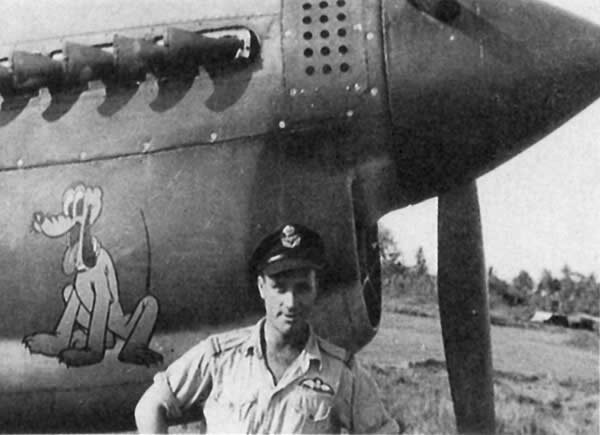 A29-922 – OD/NG – The lighter colour (Yellow) is evident on the Spinner and the depiction of the nose art is good. 16. A29-414 – Foliage Green over Earth Brown P-40N, RAAF Sky undersides, I think I can convince myself of the white leading edges but no tail shot. Note the natural aluminium drop tank. 17. 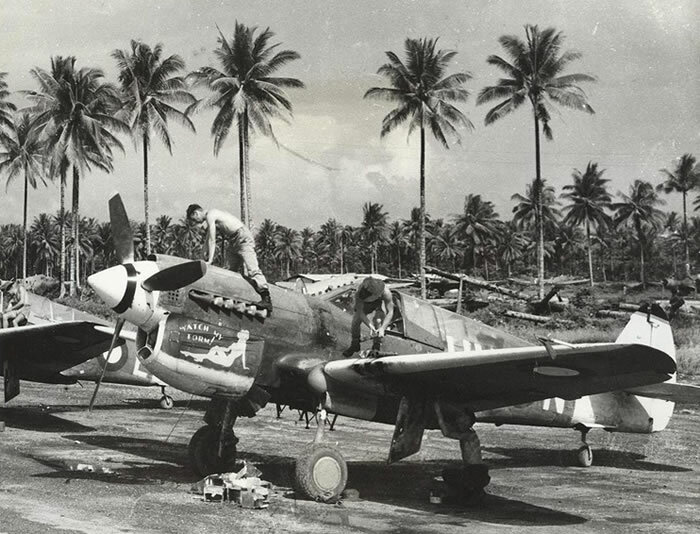 A29-545 – The serial would suggest a OD/NG P-40N however, I have little more to add on this particular aircraft. 18. 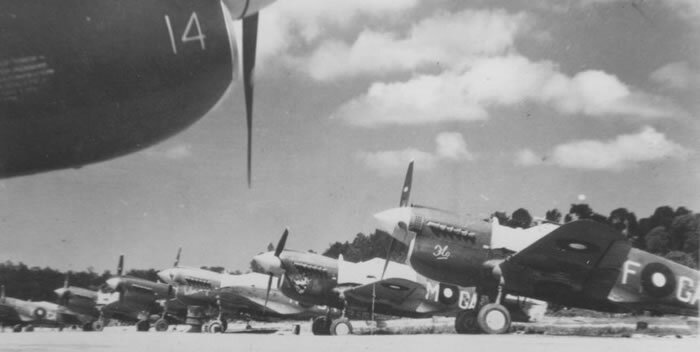 A29-558 - Watch My Form –artwork was carried by several P-40 aircraft A29-467 HU-Y, A29-558 HU-N (also P) A29-572 HU-P. The decals are appropriate for 558 without the chalked Lucky 13 carried by 572, a picture of which is included for interest. 19. 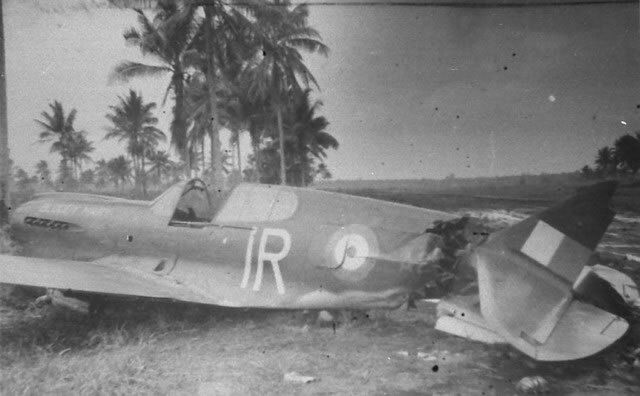 A29-1177 – OD/NG P-40N – Well depicted compared with the photos. 20. 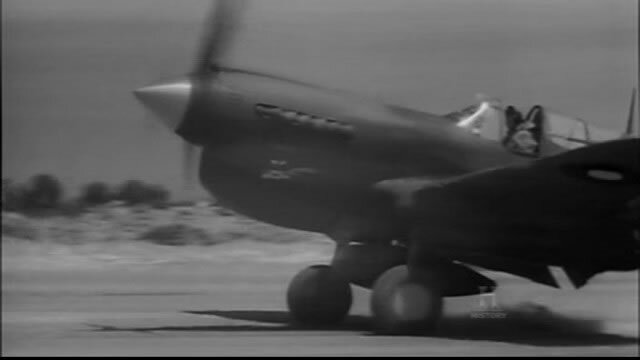 A29-650 – Overall Natural Metal P-40N – Again accurate to the pictures. 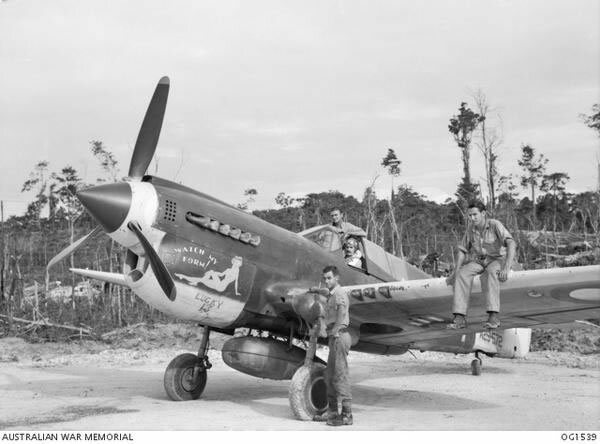 If you are enthusiastic about the wartime RAAF or one of the multitude of P-40 fans these decals will be very much welcomed. They are well researched and printed. Thanks to Red Roo Models for this sample.